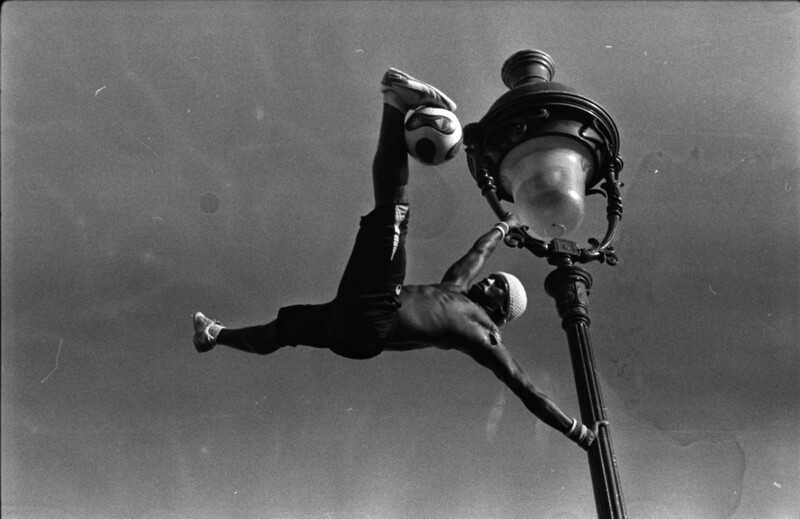 Footballer at Montmartre by Vendula Mlejnska © 2016. Vendula Mlejnska has been widely featured in magazines and art journals, and has exhibited in Prague and elsewhere. You can find out more about her on her website or follow her on Facebook. I finally believe in epic love. future of the fractured wind. With birdsong and stars out. their television screens with a kind fever. the heritage of self so delicate. Book and the National Arts Council. You can follow her blog here and read some of her poems here.